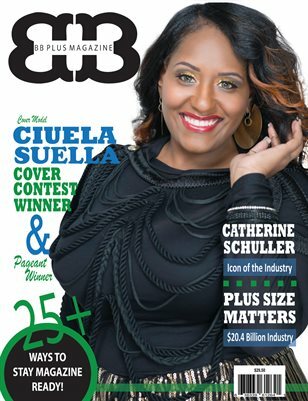 BB Plus Magazine celebrates diversity in the fashion industry. Beauty is presented in a large variety of images which should be cherished by all media outlets. BB Plus Magazine is one of those media outlets.